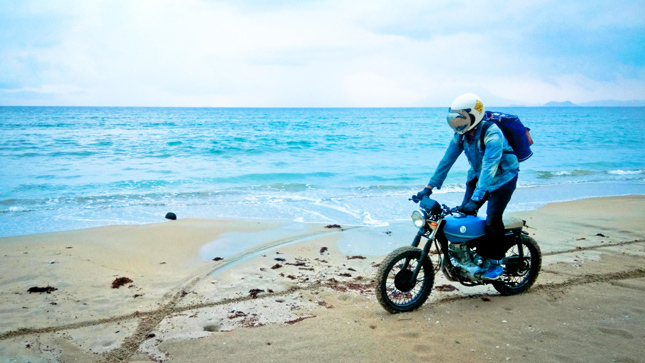 Remember that awesome Royal Enfield motorcycle we reported Wrangler Philippines was putting up for grabs? One very talented biking enthusiast is going to be riding it home after being proclaimed the winner of the True Wanderer Challenge. 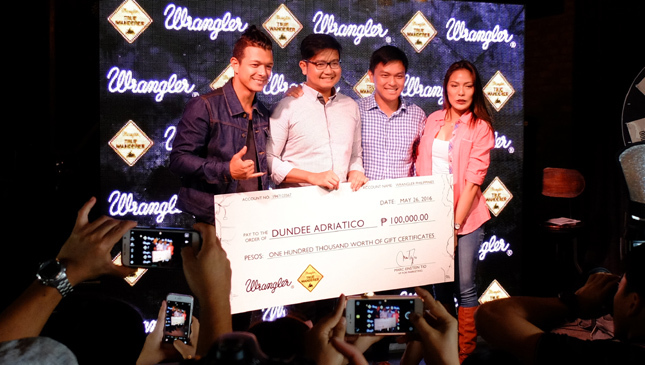 Dundee Adriatico, a 32-year-old consultant from Makati, bested nine other riders on his way to winning the contest--and a prize that consisted of a 500cc Royal Enfield Classic and P100,000 worth of Wrangler merchandise. 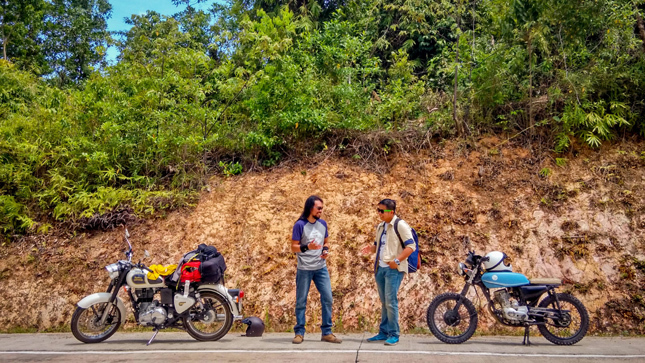 The avid adventurer traveled to Palawan for an epic five-day ride around the scenic getaway, documenting every kilometer of his journey along the way. 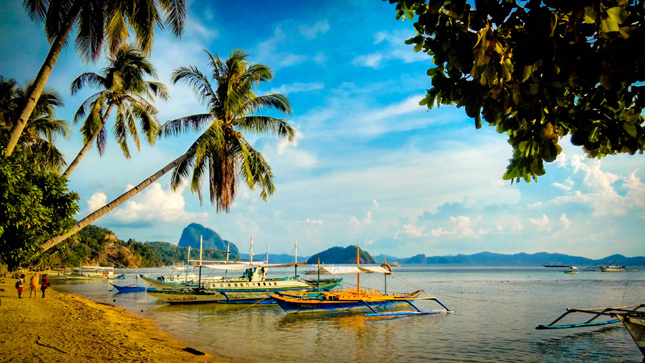 Dundee began his trip in Puerto Princesa sampling exotic delicacies like Crocodile Sisig and Tamilok, eventually making his way up to El Nido and Sabang. 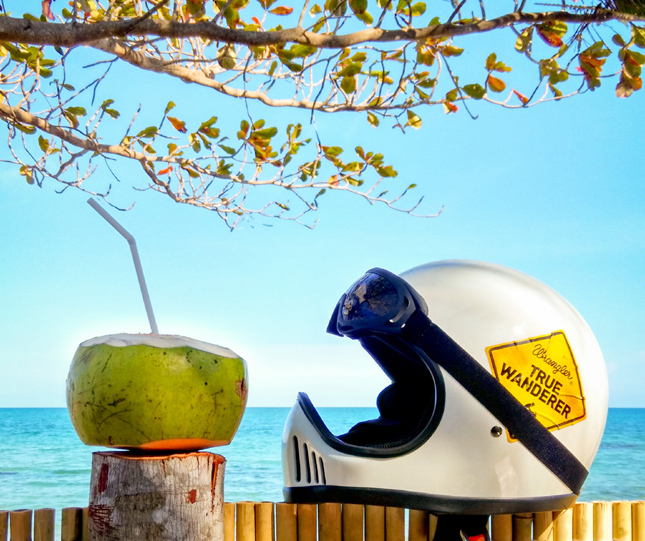 His favorite part of the trip was trying out his custom-built Rusi 125 motorcycle through an unspoiled stretch of beach in San Vicente, about 40km from Roxas. 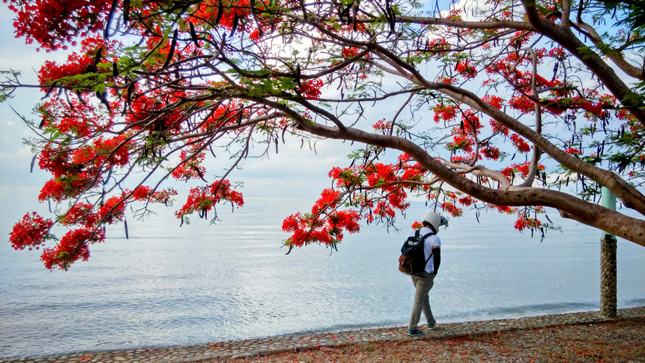 "When I arrived there, the beach had yet to be visited by people," he shares. 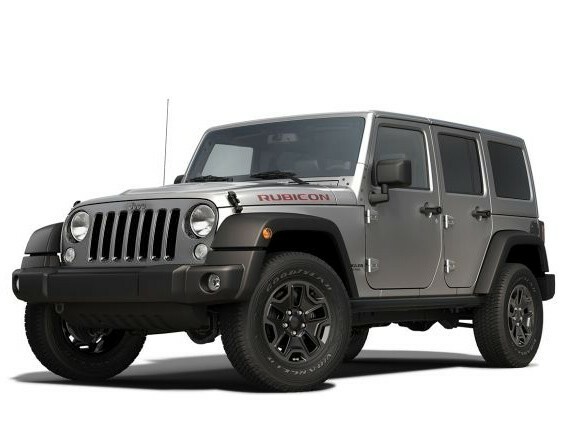 "It was literally empty. Since no one was there, I was able to play around with my bike." 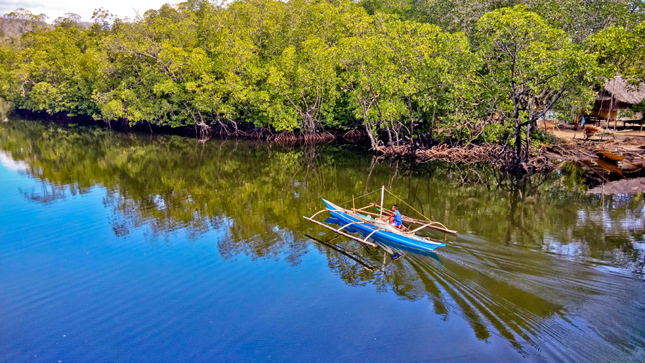 Despite enjoying the long ride, he says that documenting the trip became more difficult as he went along due to fatigue and the lack of Internet. "Day one, masigasig pa kami sa photos because we still had a lot of energy. We took some good photos. But by days three, four and five, pagod na kami. 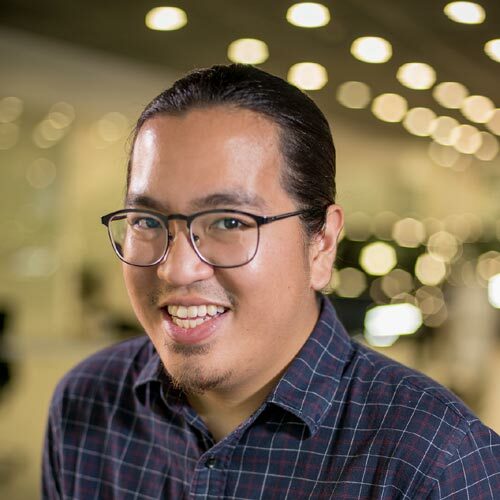 There were places where no matter how hard we tried to upload, hindi kaya ng Internet." In the end, it was all worth it for a shot at owning one hell of bike. 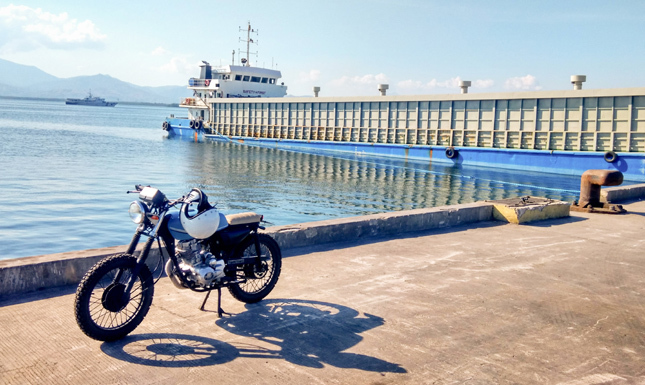 Dundee points out that the first thing he's going to do with his new Royal Enfield is to try it out on NLEX and SCTEX--a little practice run since he's never ridden a motorcycle this powerful.